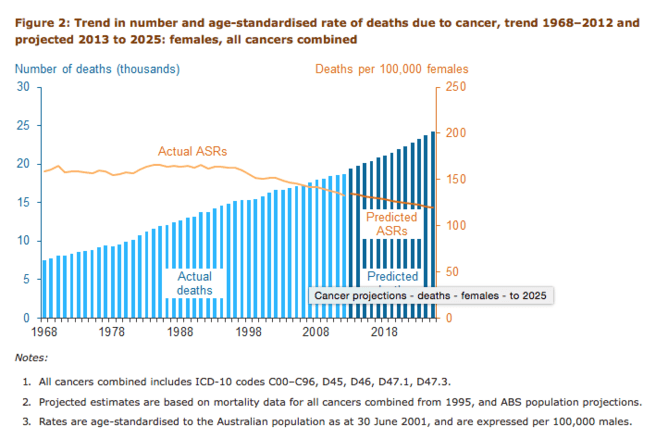 “If we can boost their participation rate in the National Bowel Screening Program, which is currently lower than it should be, I think we can see those figures driven down,” he said. Sasha Petrova is Editor at The Conversation. This article was originally published on The Conversation. Read the original article.